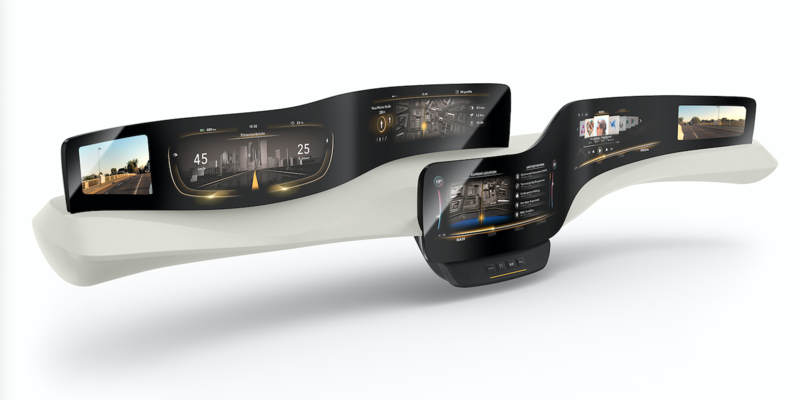 The instrumentation and human-machine interface division of Continental has created ‘Morphing Controls’, an idea for future car dashboards that could provide inspiration for the future aircraft cabin. At first glance the concept looks like a smooth surface trimmed with artificial leather; however, when a hand is moved towards the surface, a combination of materials innovation, sensors, electronics and electromechanics technology comes into play. As the hand nears, capacitive proximity sensors behind the surface of the dashboard recognize that it is a human hand and then activate and illuminate the buttons, which protrude through the stretchable multilayer surface material, creating a tactile control panel. At this point, the buttons function just like any everyday button, but as the appropriate button is selected, the user’s finger pressure is measured. When sufficient pressing force is detected to indicate the motion is a definite desire to activate the function and not a mistake, a tactile feedback signal (in the form of a brief pulse) is triggered as acknowledgement. The procedure complete, when the user withdraws their hand, the buttons disappear once more behind the surface. The idea of the controls is to make as many functions as possible easily usable while using as few buttons as possible, as Dr Frank Rabe, director of the instrumentation & driver HMI business unit at Continental explained. “Thanks to surfaces that change, Morphing Controls make various functions usable, depending upon need and driving situation. This allows us to greatly reduce driver distraction. The minimalist dashboard looks harmonious, however, and offers full control at all times,” stated Rabe. 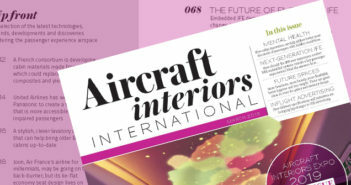 The potential for application in the aircraft cabin is clear, with uses cases including seat controls in business or first class, where a minimal aesthetic could be achieved in the control zones without losing the haptic pleasure and quality feel of a physical button when the occupant wishes to make a seat adjustment. 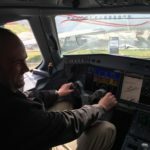 Other uses could include hidden buttons for in-seat stowage areas or in-seat IFE controls, for example, and the haptic feedback has obvious potential advantages for sight-impaired passengers. “Quiet surfaces cause little distraction for the eye. At the same time, operation is incredibly simple due to the proximity sensors, force recognition and tactile feedback,” stated Dr Dirk Leiß, director of the Benecke-Hornschuch Surface Group at Continental, adding that the idea can easily be adjusted or customized for other functions. “The first demonstrator for the new operating elements shows classic buttons. 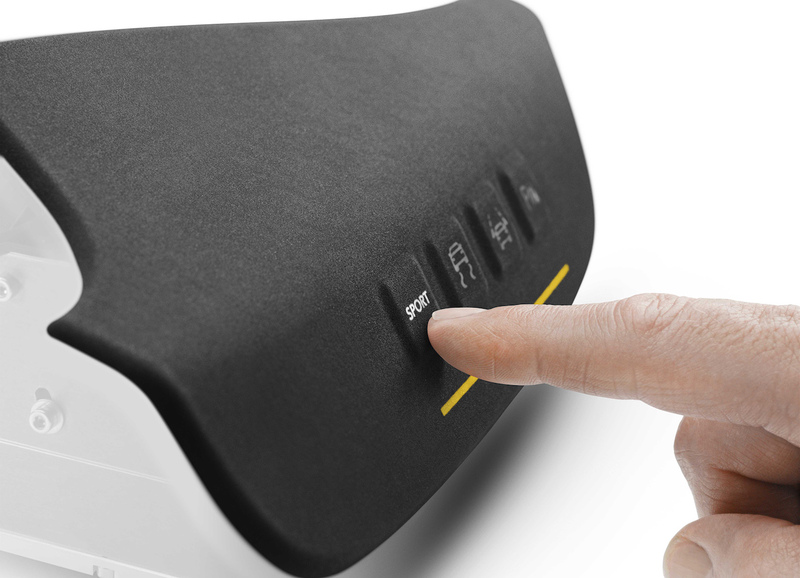 However, slide controllers can be just as easily implemented with the technology. 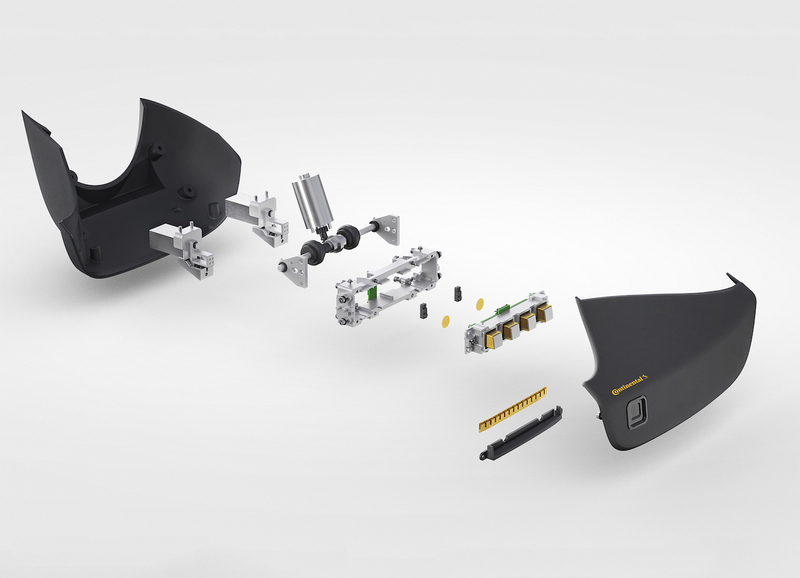 In addition, Morphing Controls are a modular concept, suitable for a door panelling or headliner,” Leiß continued.